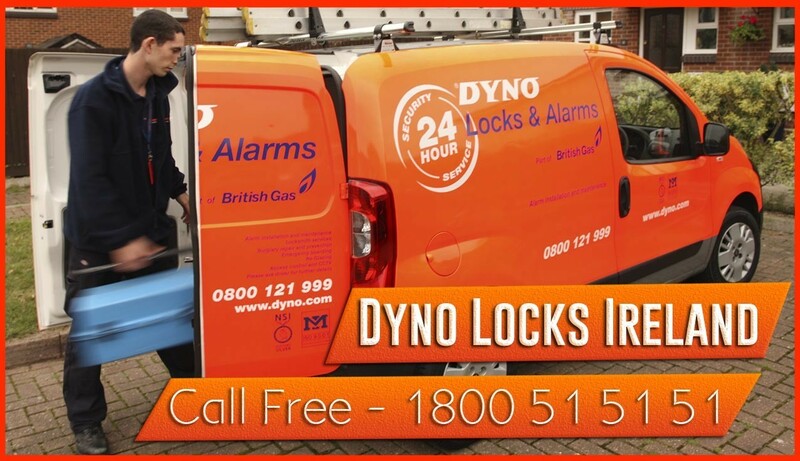 Dyno Locks provide a full locksmith service across Limerick City and County. Dyno Locks supply and fit night latches ,5 lever and 3 lever mortice locks, door chains, combination Locks, multipoint locks, new handles. We carry a wide range of cylinders to suit all types of applications. The brands we carry include ISEO, Asec, Era and Chubb. Dyno Locks offer a Keying Alike service for some locks meaning that you can have more than one lock operated by the same key. We also repair windows and supply child resistant locks for windows. All our staff our highly trained and are Garda Vetted. Our locksmith will cover Adare, Raheen Dooradoyle, Croom, Oola, Foynes Bruff Newcastle west Pallas Green and Annacotty.